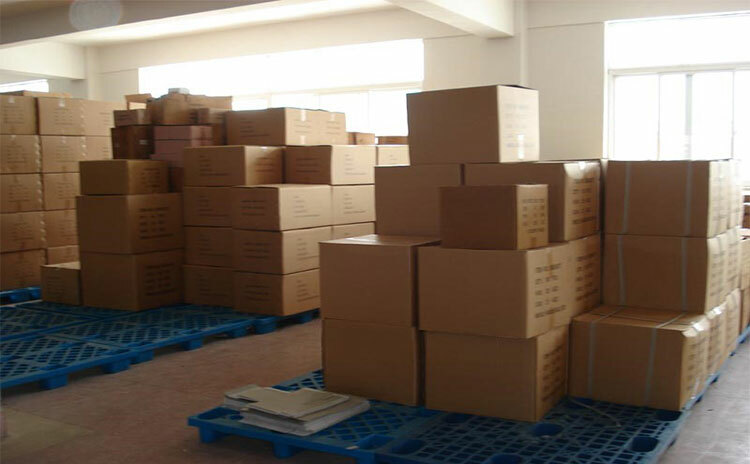 Whether you are a small bakery owner, or a seller on Jumia, Konga or Yugala, a buyer on Amazon or eBAY or a manufacturer, at some point during the course of your business, you will need to transport your goods. Perhaps you have need to move your household or office loads. Choosing the correct mode of transport means striking a balance between time and budgetary constraints. Get the balance wrong, and you will be faced with a set of deeply unimpressed customers or worries. Why do people come to moov.com.ng? Simple - they want to save money, time, unwanted phone calls and anxiety. To help your business move, or remove the anxiety of moving your household goods, we created the moov.com.ng organization - the complete online marketplace for Transportation Service Providers (TSPs) and shipping customers, household movers, couriers, drivers, warehouses, vehicle sellers to meet and transact business under our experienced and watchful eyes. Sending goods from city to city and within a city has never been easier. We offer businesses, individuals, institutions, manufacturers, industrial movers, cargo consolidators and anyone who has goods or cargo of any weight, size or shape to list it on moov.com.ng and watch professionals bid to deliver for you. Service provider is paid after delivery of the shipment. People looking for the right kind of transportation to move their goods stop here. 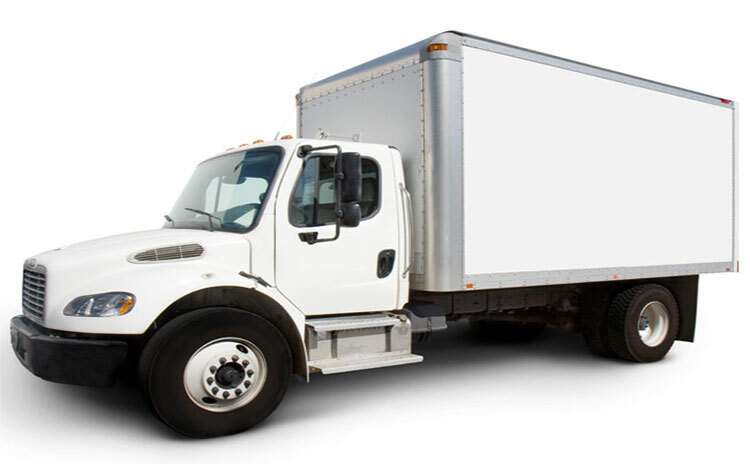 We offer opportunity for every transportation service provider (TSP) to list here and have a great chance of getting new loads to move without personally marketing for them. Independent Couriers, One vehicle owner-driver/Courier, Cargo and Haulage firms, as well as small and large Transporters list here. Do you own transportation to move goods in the city or to other cities in Nigeria? Do you move by land air or sea? Register and join now We automatically create your own page with your full profile. List all your vehicles. Provide photographs, details, routing and driver details. Shippers want to hire or engage experienced or serious transporters, haulage, cargo and courier firms as well as drivers and couriers with own vehicles to provide intracity and intercity transportation of goods to individuals, businesses, Industries and institutions nationwide. Secure storage spaces! Secure warehouses! 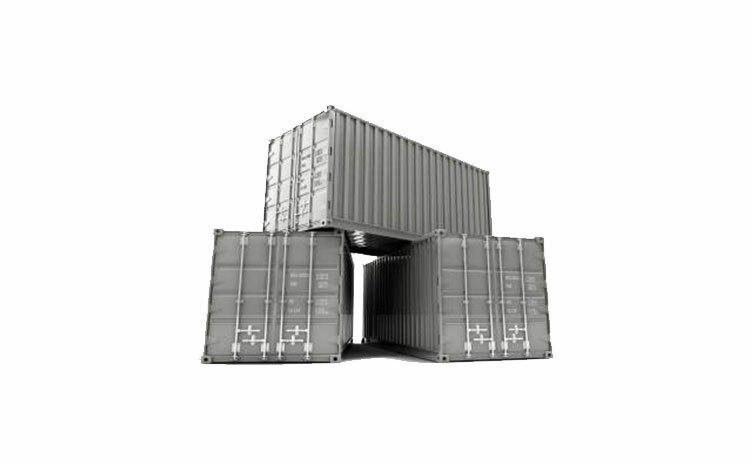 People are looking for good storage spaces all over Nigeria to store valuable goods, equipment, supplies and raw materials. 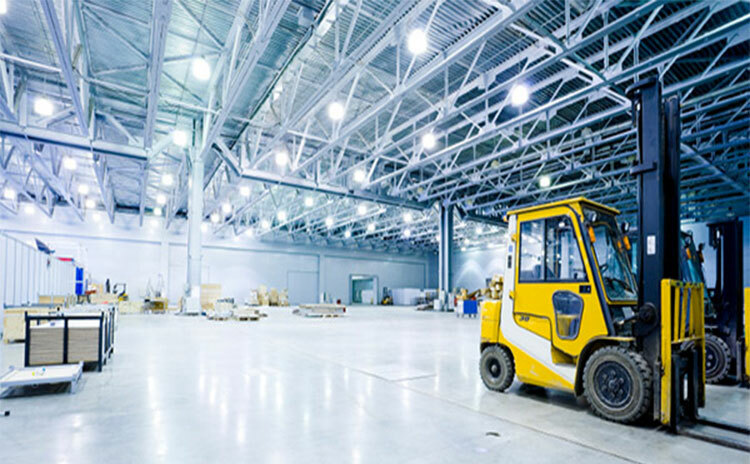 We list warehouses and storage spaces for rental here for short-term and long-term periods at goods rates. 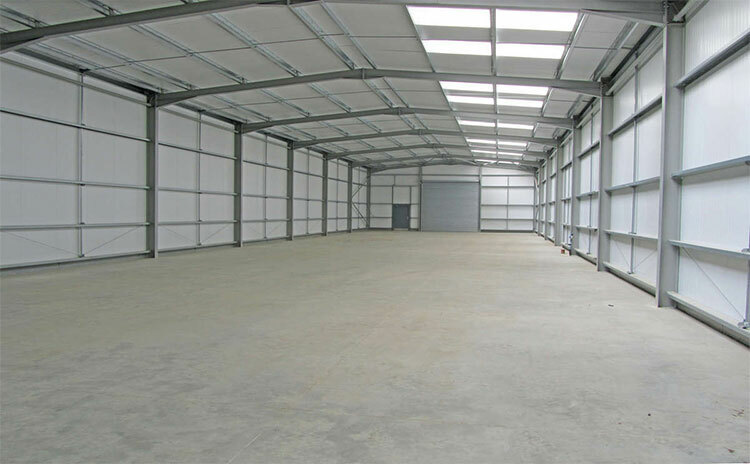 Do you own empty storage spaces or warehouse? Register and join now We Automatically create your own page with your full profile. List all your warehouses and available storage spaces. Provide photographs and details of sizes, location and direction, facilities available, period available and standard charges. moov lists delivery vehicles for renting by cargo owners who want to control the movement of their goods. 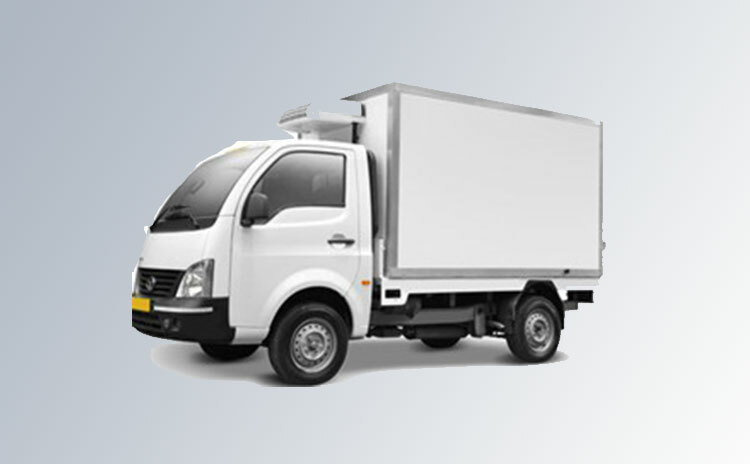 Thousands of cargo owners are looking for good delivery vehicles with or without drivers to hire. 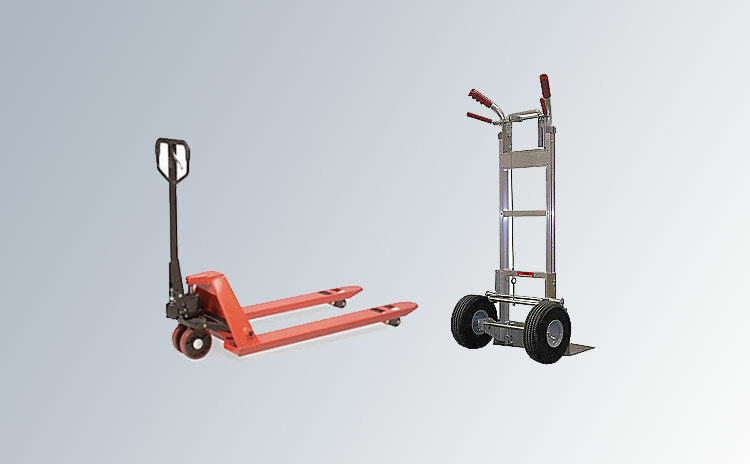 Do you own a delivery vehicle or logistics equipment for hire? People are looking for it. Register and join now We automatically create your own page with your full profile. List all your vehicles or equipment. Provide photographs, details, location, condition of vehicle or equipment and standard rental charges. 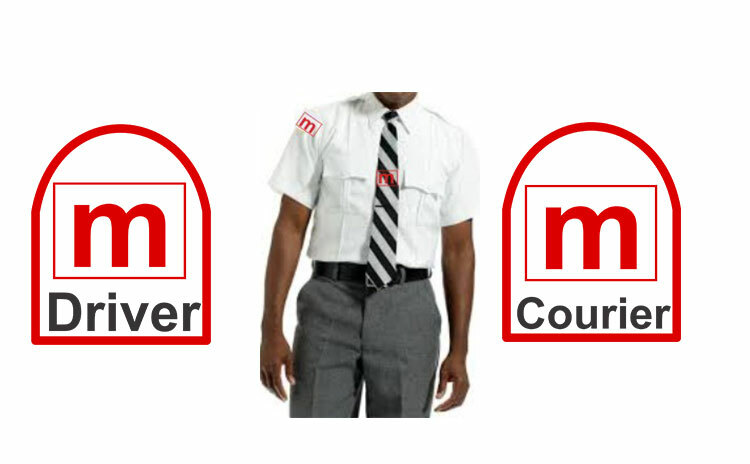 moov courier and driver recruiting service is about trust, transparency and efficiency. We help companies hire great employees, and connect registered couriers and drivers to find jobs they love. 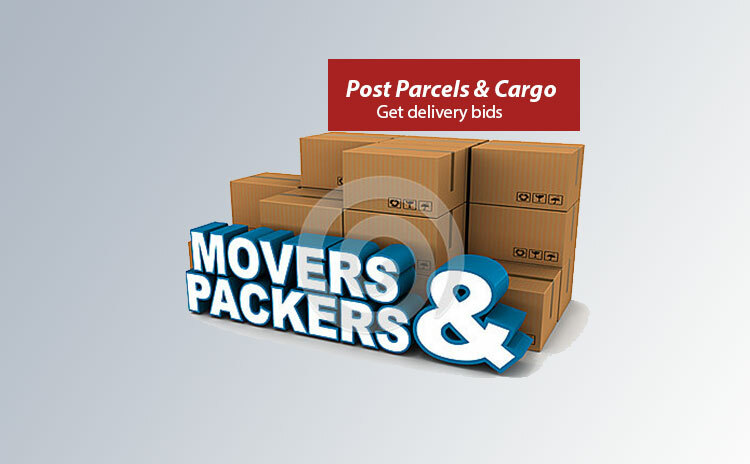 Choose from the categories of couriers and drivers listed here. Are you hiring? 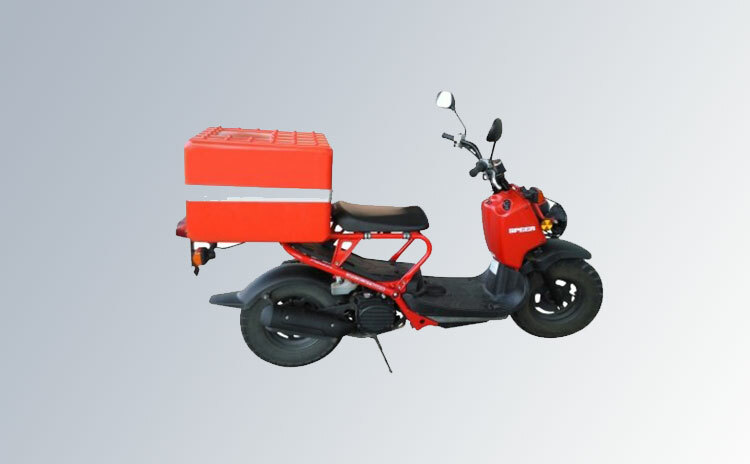 Are you looking for qualified, experienced couriers and drivers? Find out what moov can do for you. Are you are you a professional courier or driver looking for a good job? We can help. We are very passionate about our Professional Driver Development and Certification. Register and join now We automatically create your own page with your full profile. If recruiting, list the vacant positions you want to fill and find candidates from our database or request for our verified and tested list to choose from. 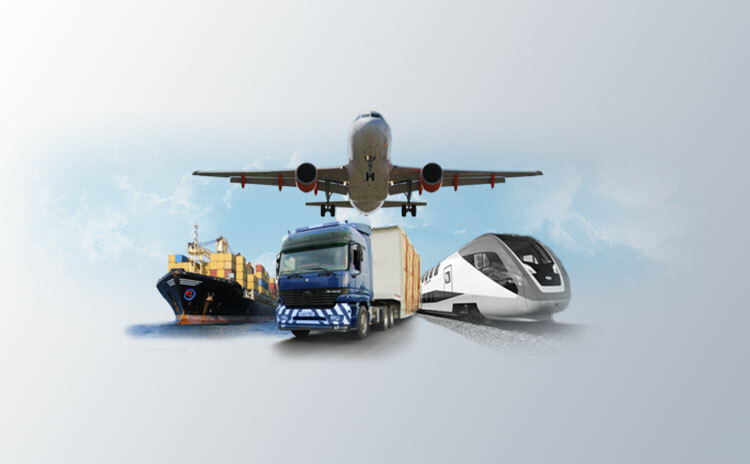 moov logistics is a news portal where logistics news breaks and prominence is given to freight industry issues. 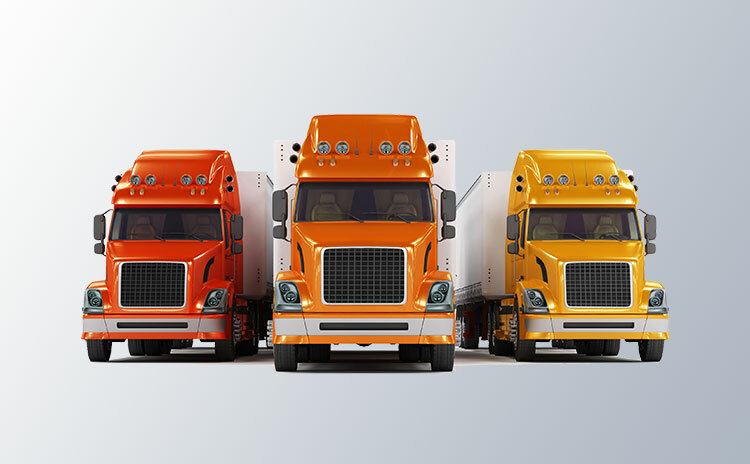 moov transportation solutions system is better viewed as a strategy to help businesses and individuals derive more value (reducing overall costs and effectiveness) in order to stay competitive. We are dedicating a whole department to bringing content and information about the freight industry in our blog. 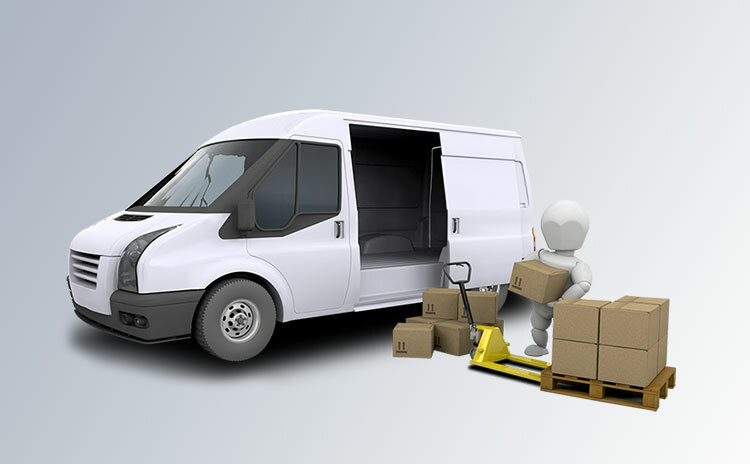 With carrier inefficiency, lack of professionalism and high cost and lack of capacity, amidst business demand for shorter delivery cycles growing, the best value proposition for transportation services consumers comes from having an efficient system that can provide the right kind of transportation, when it is needed, where it is needed and the right capacity. 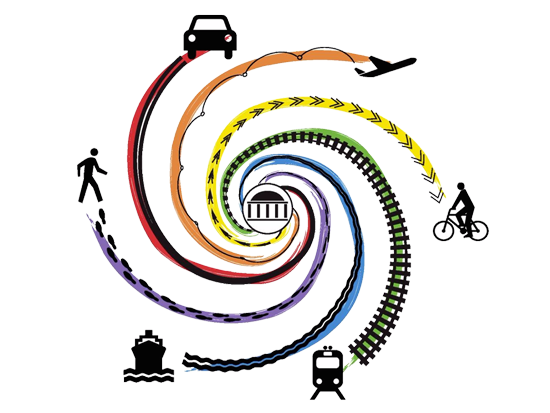 Transportation for us is not just the movement of people, animals and goods from one location to another but a multi-modal system that includes air, rail, road, water, pipeline and space. The system is further divided into infrastructure, vehicles and operations. Subscribe to our news letter for logistics new and proffesional advice! Need to contact us directly? Support is standing by to answer any questions you may have. We’d Love to be friends. Connect with us! Follow, friend, subscribe, and favorite us! Not only will you be the first to know about important updates and special offers, but our team is listening 24/7 to quickly lend a hand if you ever reach out.